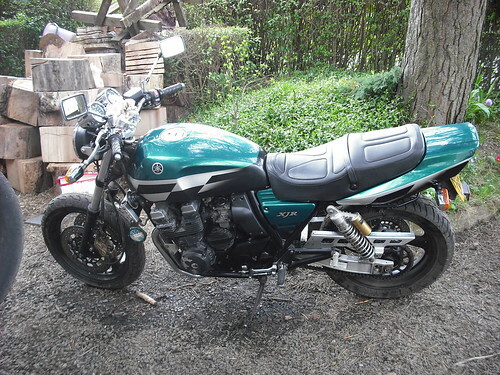 Yamaha XJR 400 import - the hardest bike in the world to get parts for!! 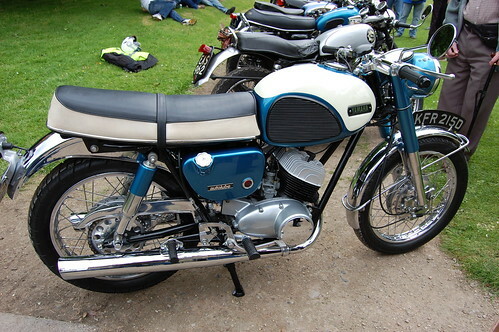 THE YAMAHA YDS3 1966. 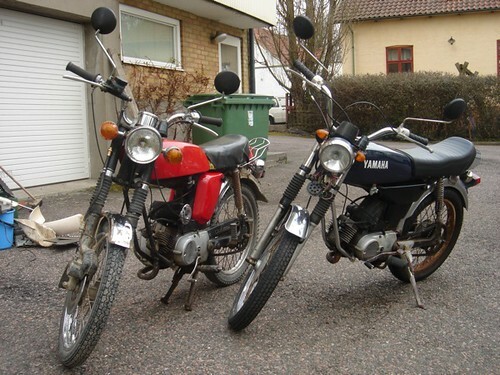 TWO STROKE TWIN. Oh, decisions, decisions. What parts to put on which moped?